Chaturanga is an inextricable component of vinyasa yoga –but it’s an exceptionally difficult pose to pull off with skill and precision, especially for beginning students. 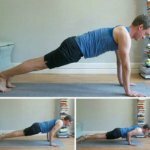 Understanding how to do the pose well and keep your shoulders safe should be the first step to learning Chaturanga Pose for beginners. 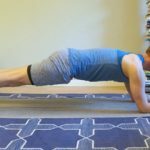 This is the topic of part one of this series, The Expert’s Guide To Practicing and Teaching Chaturanga: A Shoulder Surgeon’s Perspective on Keeping Your Shoulders Safe in Chaturanga. 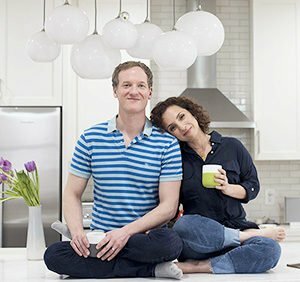 If you haven’t read this article, definitely check it out. In Part Two of this series, we’ll focus on the importance of building strength to do the pose. Most of the alignment mistakes that we make in Chaturanga Dandasana happen because we don’t have enough strength to do the posture. 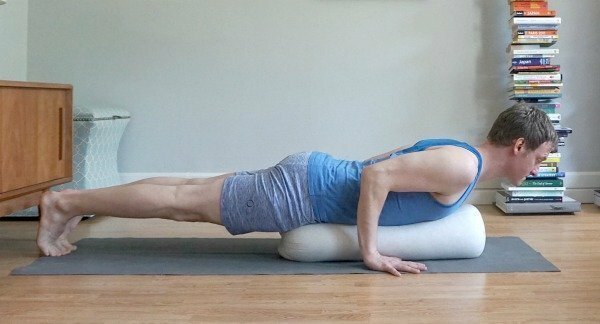 So, here are five accessible, strengthening postures that will make your Chaturanga more stable, healthy, and effective – not to mention, easier to execute whether you’re a beginner or a seasoned pro. 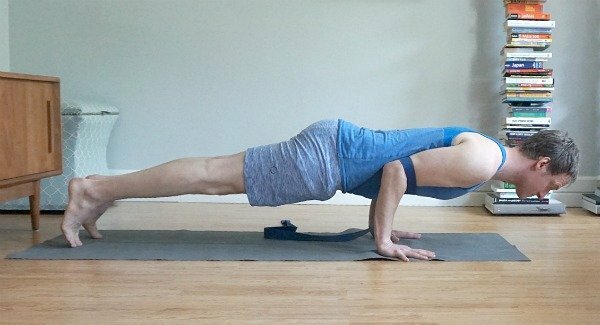 There are plenty of yoga core strengtheners—and all of them are good preparations for Chaturanga. What makes Forearm Plank so special is that it strengthens the exact combination of core muscles that you use in Chaturanga. From Plank Pose, lower all the way to the floor. 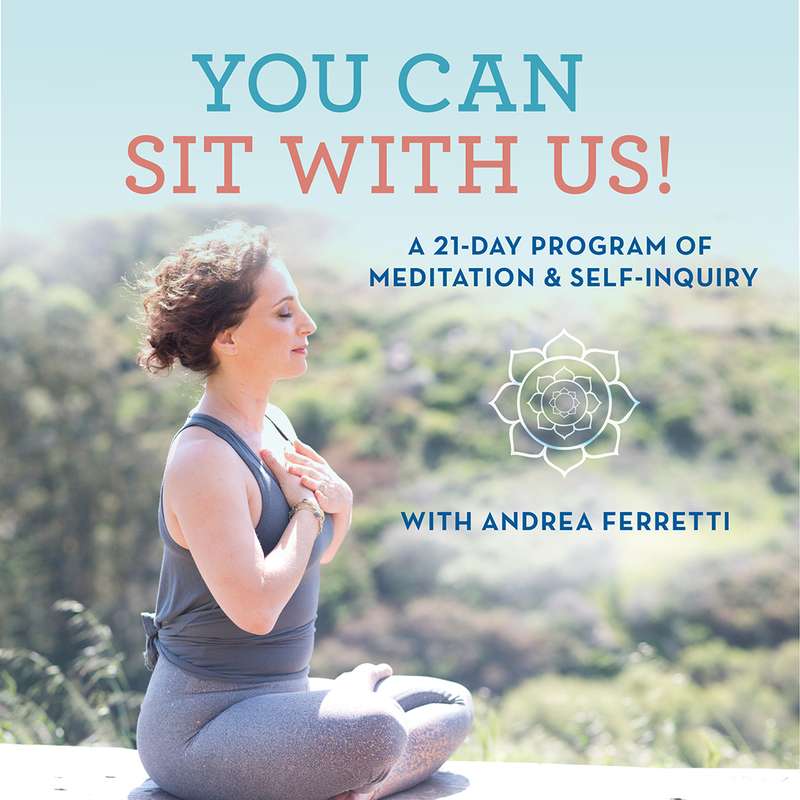 Bring your elbows forward so that they’re directly under your shoulders—as though you were doing Sphinx Pose. As you exhale, straighten your legs, press down into your forearms and lift your torso, pelvis, and thighs off the floor. Take 5-7 breaths before you lower back down. Repeat this a few times. 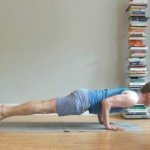 By regularly including Forearm Plank into my practice over the last couple of years, my Chaturanga has become much more solid. 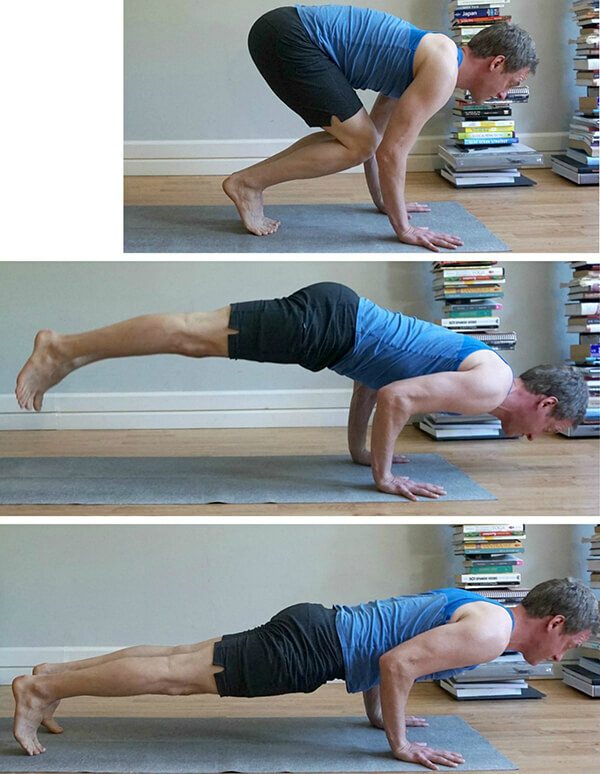 Sometimes in my first few Sun Salutations, I’ll substitute Forearm Plank for a Chaturanga to Up Dog. 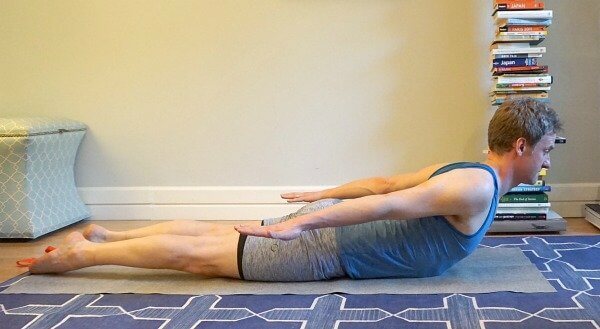 If I want to work a little harder during the middle of my practice, I’ll sneak in a few more Forearm Planks and hold them for 30 seconds. 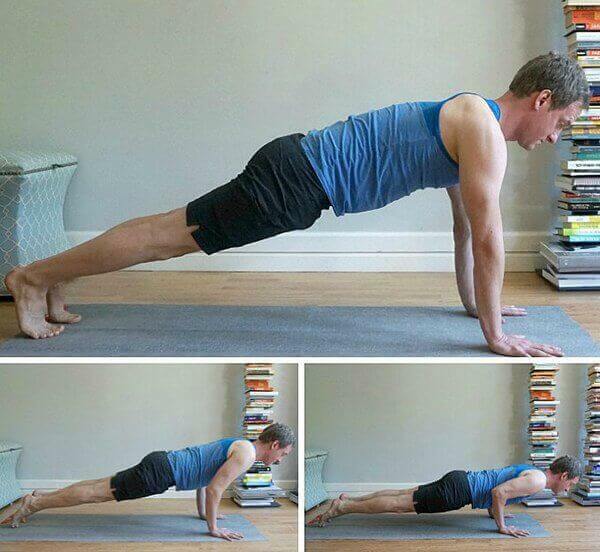 Mini push-ups are a simple, straightforward way to strengthen your chest, your arms, and the front of your shoulders. 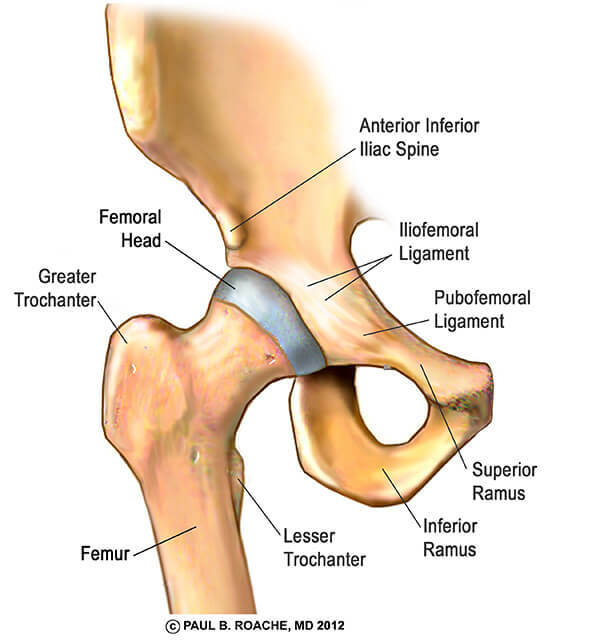 It’s easy to modify the intensity of these strengtheners by bringing your knees to the ground and doing as many repetitions as possible. 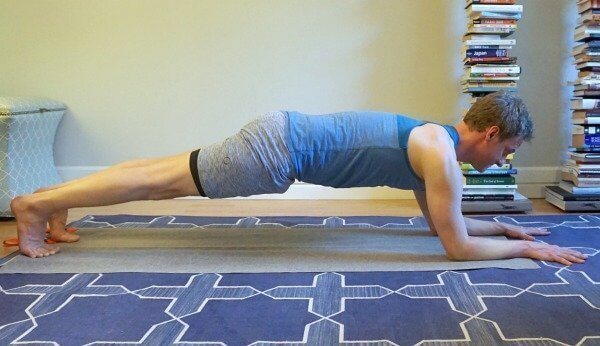 When you do these, you’ll be in a very similar shape to Chaturanga, so you’ll be developing the coordination of Chaturanga in addition to the shoulder strength. From Plank Pose, lower your knees to the floor so that you’re on all fours. Slide your hands forward a couple of inches. Bend your elbows and your lower your torso forward and down. At maximum, lower your torso so that your upper-arms are parallel to the floor. Hug your elbows against your ribs as you lower down. To complete the push-up, press your hands into the floor and straighten your arms. 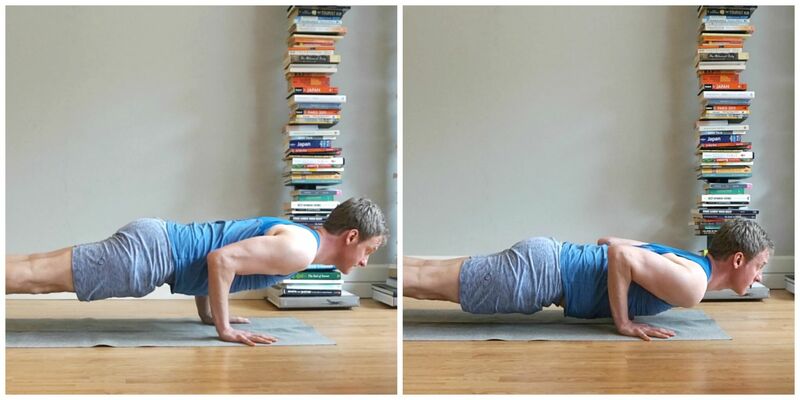 Do 3 to 4 push-ups in a row. Just like Forearm Plank, I slip these strengtheners into Sun Salutations. I like to do them early in my sequences in order to warm up my upper-body. 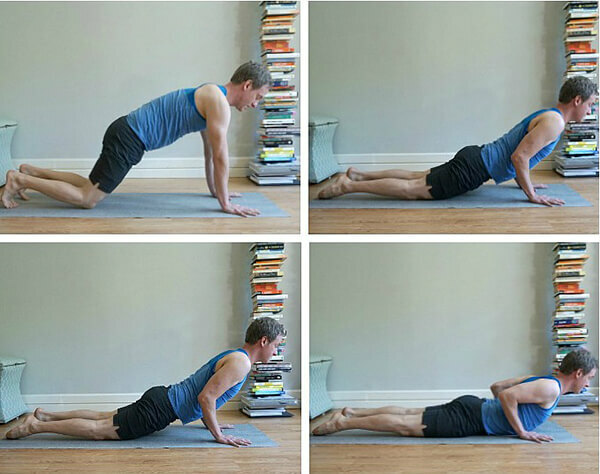 Strong Latissimus Dorsi muscles are essential for a healthy Chaturanga. 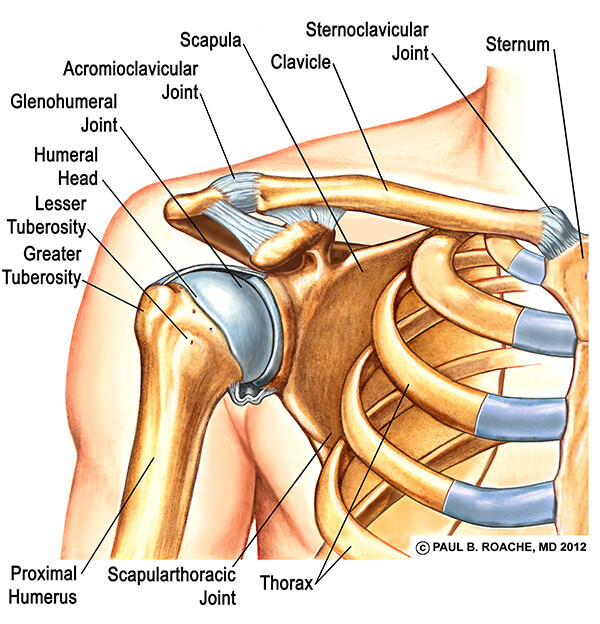 These are the muscles that help you squeeze your elbows into the sides of your torso. They also help you draw your shoulders away from your ears in Chaturanga. Doing “lat pull-downs” in standing postures is an effective way to strengthen your lats and bring more awareness to the shoulder actions that your lats generate. From Warrior II, reach your back arm toward the ceiling. Imagine that you’re going to do a one-armed pull-up with your back arm. Bend your elbow against imaginary resistance and pull it down until it is in line with your shoulder. Imagine someone is pushing your elbow up and you are strongly holding it in place. Stay here for a couple breaths, then do the pose on the other side. Although it’s unconventional–and you might look a little bit like He-Man (or She-Ra) flexing your muscles–incorporating lat pull-downs into your standing poses is hugely effective. 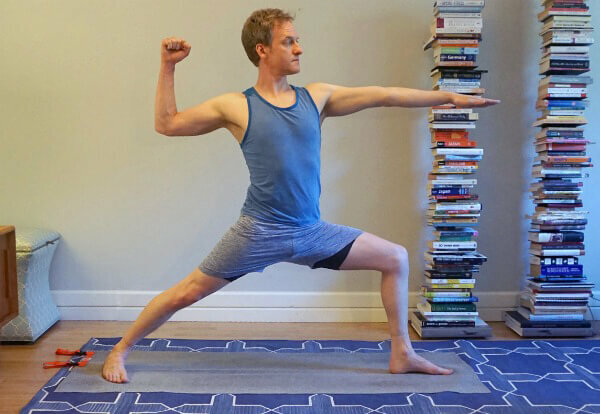 I incorporate this work in standing postures, especially Warrior I and II, every time I do shoulder-focused classes or workshops. Locust Pose is in my top three most valuable yoga postures because it does such an exceptional job strengthening the entire back body. Specifically for Chaturanga Dandasana, the posture strengthens the spinal muscles, rhomboids, lats, and lower and middle trapezius. When you turn your palms down, you also strengthen the external rotators of your shoulder that will help you keep your humerus bone in the desired position for Chaturanga. Lie face down with your arms straight by your sides and your palms facing down. Inhaling, lift your upper body, arms, and legs off the floor. Keep your palms facing down as you raise your arms. Draw your shoulders away from your ears and feel the entire length of your back body working. Take 3-4 breaths before lowering to the floor. Repeat this 2-4 times. I incorporate Locust during two phases of my practice: I substitute Locust for Chaturanga and Upward Dog during my Sun Salutations and I put them at the beginning of backbending progressions. Locust is a great pose to warm up your back body prior to doing deeper backbends like Camel Pose and Urdhva Dhanurasana, Upward Bow. Similar to Locust, Low Cobra strengthens your spinal muscles, rhomboids, lats, and lower and middle trapezius. Low Cobra also reinforces the actions of Chaturanga in your entire shoulder girdle. 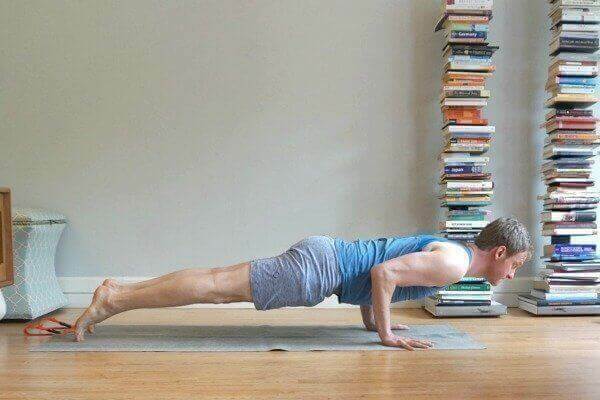 It’s truly the perfect strengthener and preparatory pose for Chaturanga. Lie face down and place your palms on the floor next to your shoulders. Align your fingers with the bottom of your armpits. Squeeze your elbows against your sides and lift the front of your shoulders away from the floor. Press your hands in to the floor and slightly raise your chest and frontal ribs away from the ground. Remember, you’re focusing on strength, not flexibility, so don’t try to go very deep into Cobra. Keep pulling your shoulder blades down your back and hugging your elbows into the side of your body. Take 3-4 breaths before lowering down. Repeat this process a few times. You can include Low Cobra in the exact same places that you included Locust.